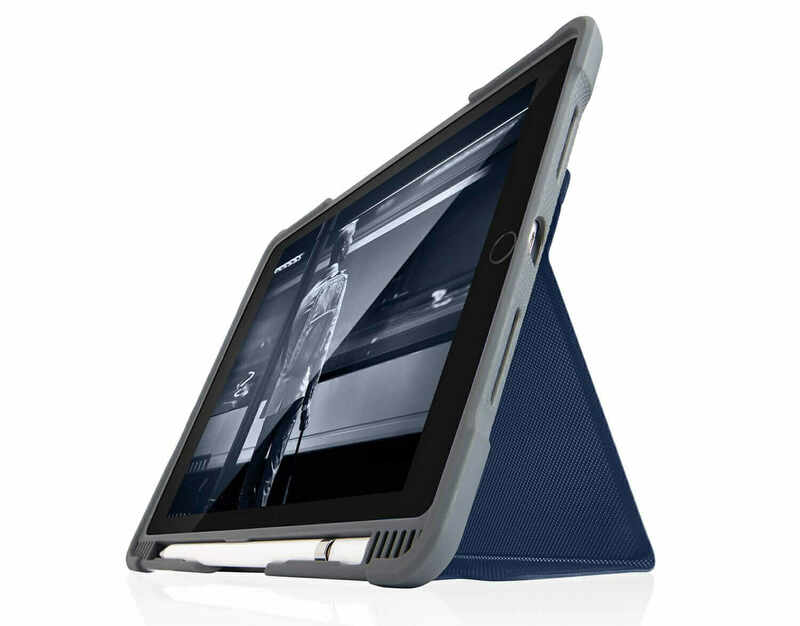 The Dux Plus provides best-in-class protection for your iPad Pro 12.9-inch, 10.5-inch, or 9.7-inch device. Along with integrated storage for the Apple Pencil (as well as the alternative Crayon accessory), the Dux Plus features a patented magnetic closure, reinforced corners and transparent back panel to protect your tablet from inadvertent drops. Tested to exceed U.S. Department of Defense Standard 810F/G drop tests. Designed with input from educators and IT professionals, we made sure the Dux Plus can withstand the unique rigours of the classroom, work, or everyday environment. 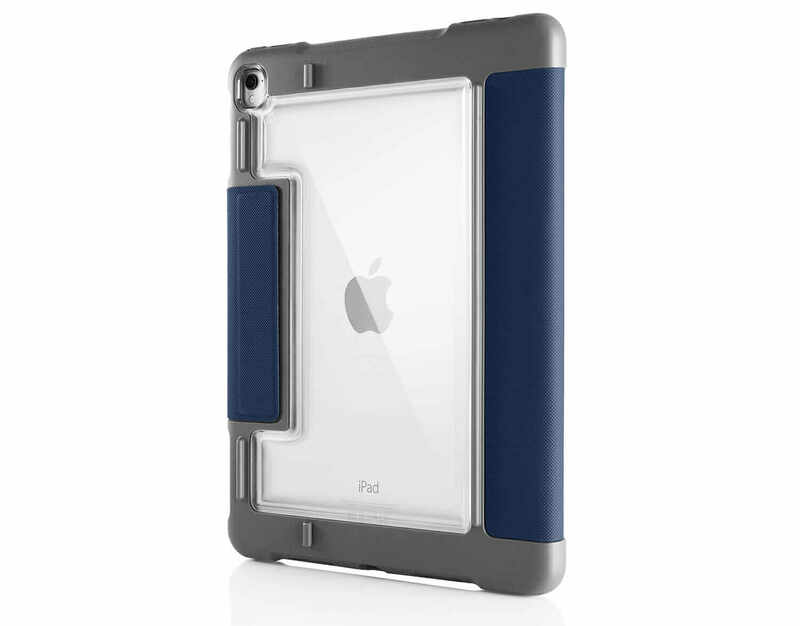 12.9-inch will fit both 1st and 2nd Gen iPad Pro models.